Construction is expected to begin in late spring 2019 following the completion of a successful fundraising effort for the new building. The facility should be completed by fall of 2020. The generous lead gift puts the university halfway to its funding goal. 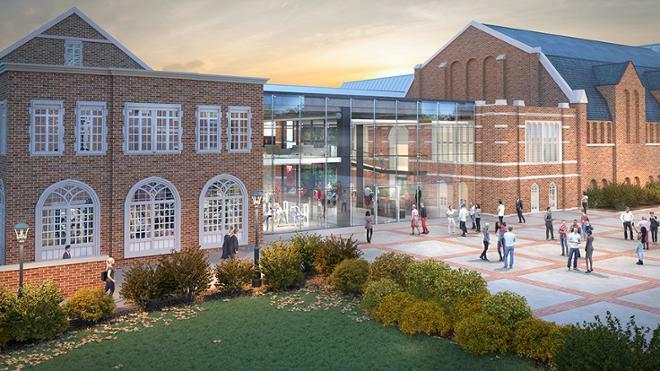 The Queally Athletics Center, which will be located near the Robins Center and provide ADA accessibility to the historic Millhiser Gymnasium, will include academic support areas to ensure that student-athletes have access to the resources they need to maintain progress toward their educational goals. Sports medicine and nutritional facilities, along with an athletic training room with hydrotherapy, will ensure the health and well-being of student-athletes. Strength and conditioning areas, including a full-sized practice gym, coach’s offices and team locker rooms will help athletes compete at maximum performance levels. 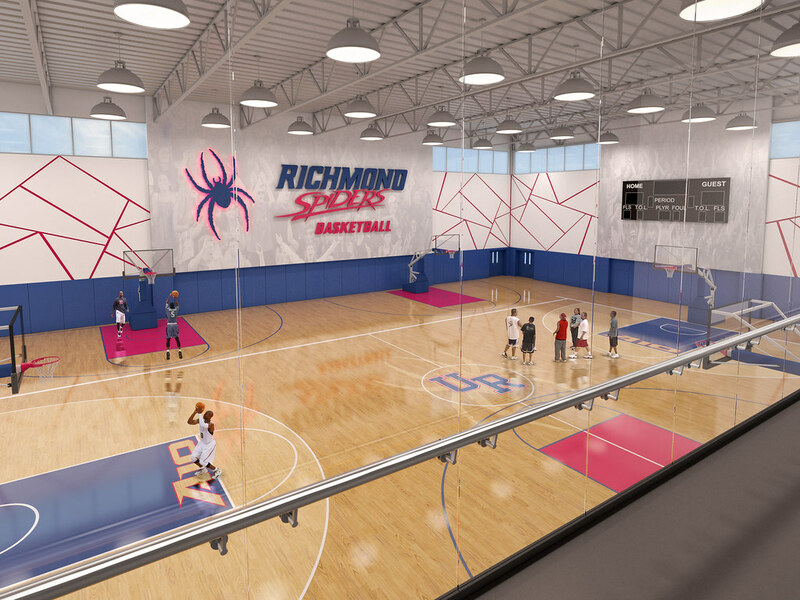 A Spider Heritage Hall will engage fans and alumni in celebration of the proud tradition of University of Richmond athletics. “Anne-Marie and I have been committed to supporting university excellence across the campus and are pleased to be associated with this new facility, which will benefit the student-athletes who represent us so proudly on the court, in the classroom and out in the world,” said Queally, a university trustee and retired co-president of the investment firm Welsh, Carson, Anderson & Stowe. The Queallys, both Phi Beta Kappa graduates of the university, are generous supporters of their alma mater. They provided the lead gift for the construction of the Queally Center for Admission and Career Services. 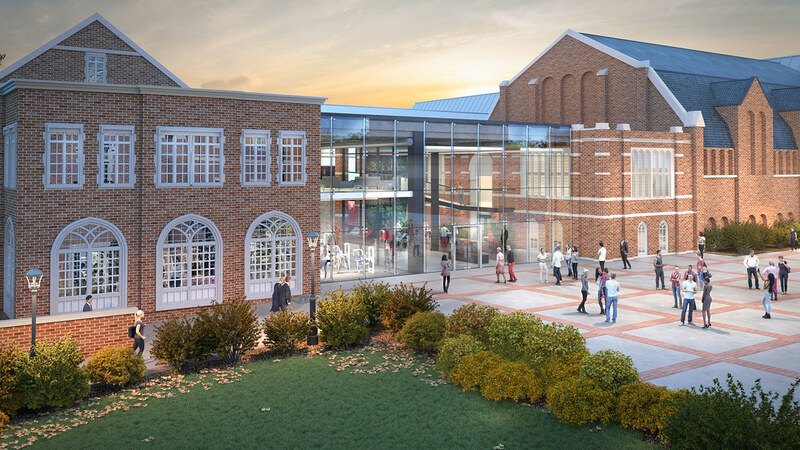 They also made the lead gift to launch the construction of Queally Hall, a 33,000-square-foot addition to the Robins School of Business. 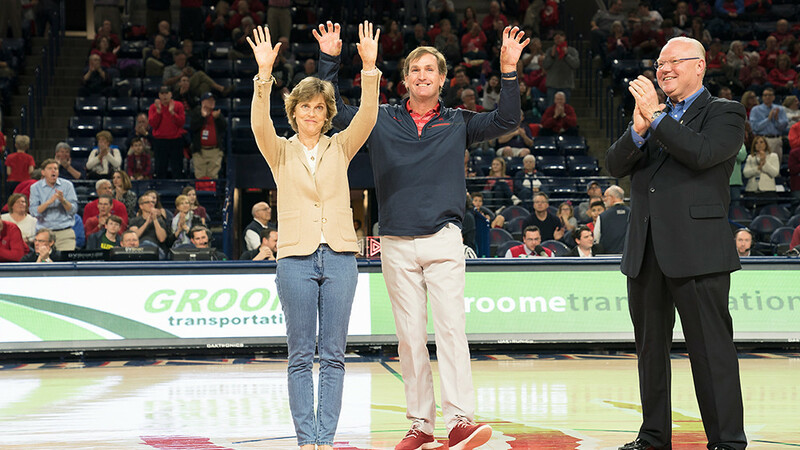 “Thanks to the incredible leadership and support of Paul and Anne-Marie Queally, men’s and women’s Spider basketball student-athletes and coaches will now enjoy the benefits of one of the absolute best training and performance facilities in the country,” said John P. Hardt, vice president and director of Athletics. This generous lead gift commitment was announced during the last men’s home basketball game of the season on Feb. 28.